Do you mean that you originally drew it? I actually drew this sketch when I was a kid. But it was based off of a drawing someone else did – maybe from a book or something? I honestly can’t remember. 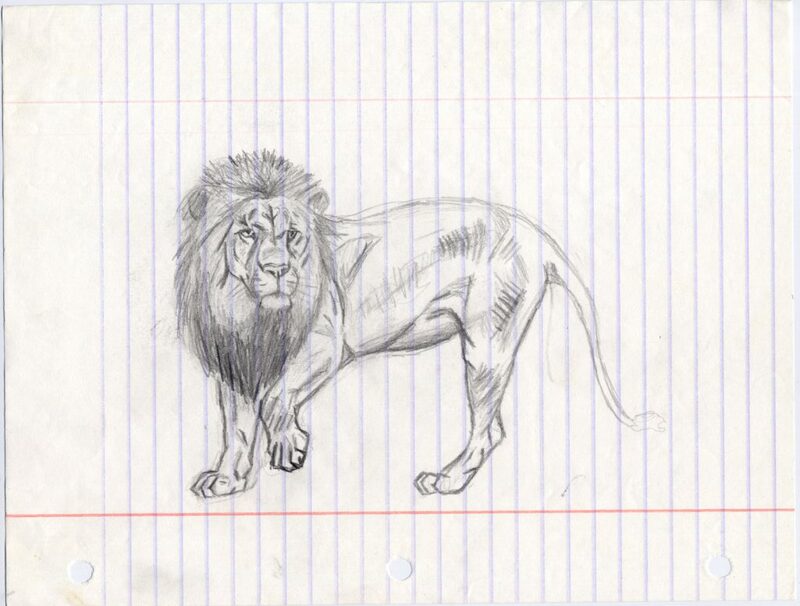 This was just one of the little things I did when I was first learning to draw. That would be pretty amazing if you’re saying you are the original artist! Really? Thats odd… Im 23 now, I did it when I was like 10 or less, I lost it when my dad left us and took a lot of my sketches … I was hoping that this is one of my lost sketches, Find me on FB, lets keep chating ! Copyright © 1992-2018 Daniel D. Brown. All rights reserved.